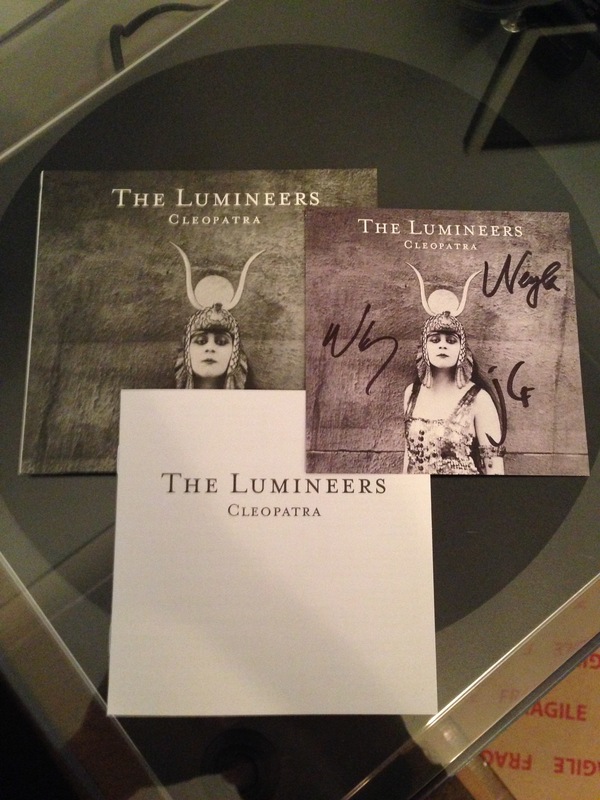 Limited to just 2,500 worldwide, the Starburst vinyl variant of Cleopatra by The Lumineers arrived at my door. Their new album should not be missed and is available as strict limited editions across vinyl formats. 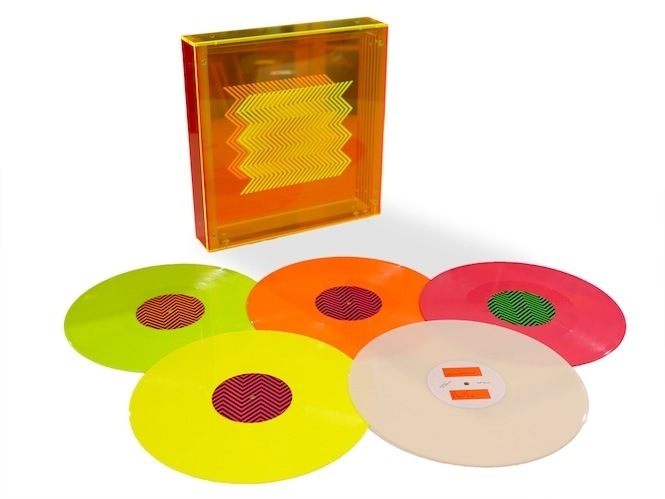 This starburst edition was only available at indie record stores across the USA. The Lunineers after 4 years have released their 2nd album. Stand out tracks are Ophelia, Cleopatra and Angela. 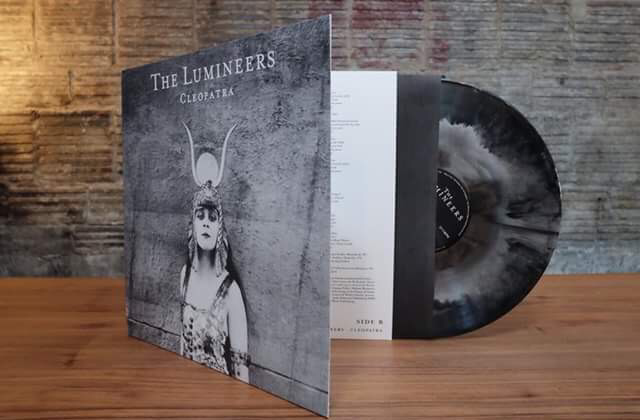 Cleopatra has been released on a wide range of vinyl formats, including Indie store Grey & Black Starburst vinyl, an official store double LP smoked grey release which includes 4 bonus tracks. 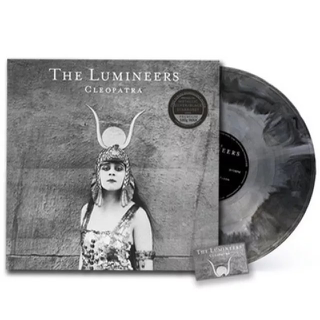 Barnes & Nobel have the Clear variant vinyl edition with Target having a black version with 3 extra tracks. There is also a white variant out there also. 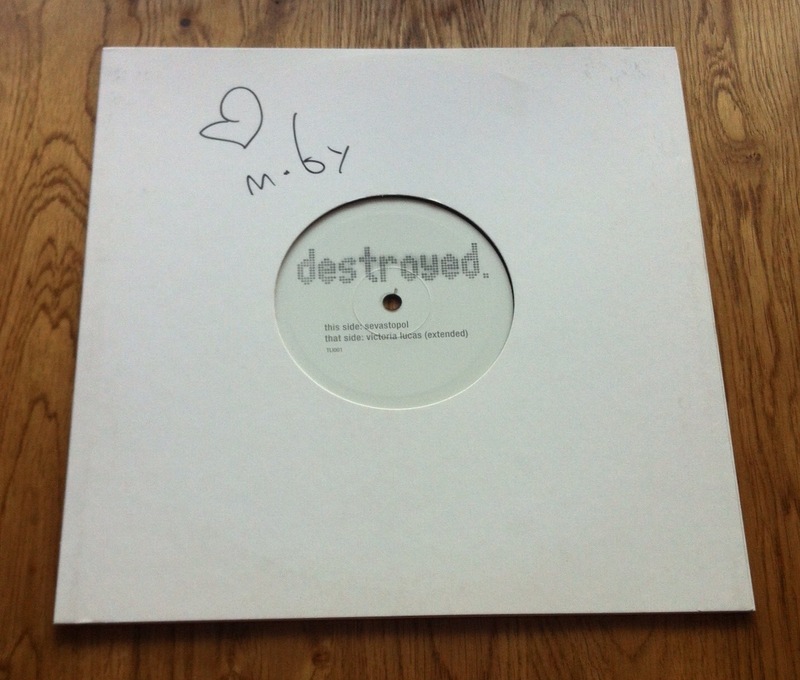 If you haven’t listened to Mobys’ Album titled Destroyed as yet, then really you should. 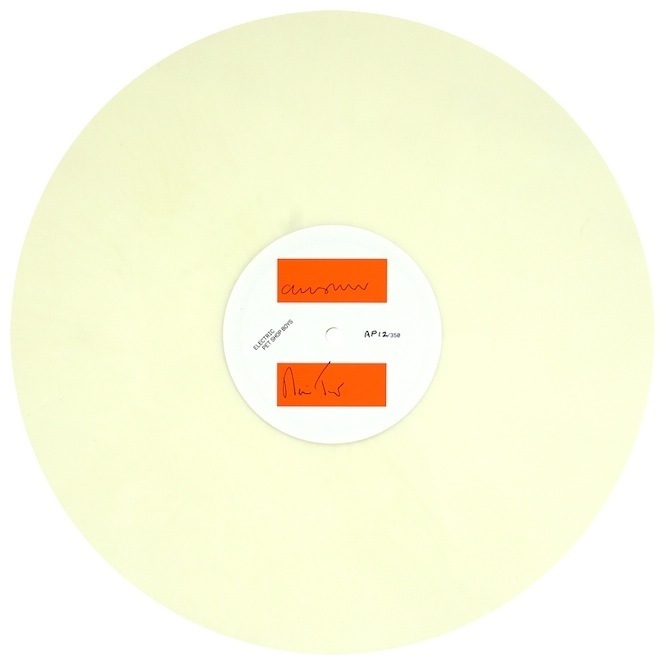 This 10″ vinyl was released as a promo of the title track and is strictly limited to just 200 worldwide. When it arrived on my doorstep, I was pleasantly surprised to see that it had been signed by the man himself. Finally, I’ve managed to get The Hunting Party LP by Linkin Park on Double Vinyl with Etched D Side. The cover is holographic with exclusive artwork within, sounding as good as it looks. Having queued in the early hours of Saturday morning, I managed to get the limited edition releases that I had been waiting for. Thanks goes to Daz who managed to get me a Noel Gallagher 12″ whilst on holiday at Record Store Day in LA and Sean at Fat Elvis Records in Knoxville USA for queuing and picking me up an Erasure Violet Flame Remixes 12″. 1. Erasure – The Violet Flame Remixes Limited Edition Red 12″ Vinyl of 700 pieces. 2. Noel Gallagher – In The Heat Of The Moment Remixes 12″ Vinyl Limited to 2000 Copies Worldwide. Noel Gallaghers single Ballad of the mighty I was available for 24 hours on his official website before selling out, released as an exclusive pink glitter 7″ vinyl variant. I was fortunate enough to get a couple of them, one to keep and one to play of course. + Robust and secure packaging to ensure it arrives to you as intended. + Looks stunning, it really does. Try placing it by a light source, natural or unnatural, the box comes alive with straight lines of colour. + The vinyl is true 180gram heavy weight vinyl with nice consistent bright colouring. + Very high quality manufacturing of the box itself, sturdy, precision engineered with the rivets holding it all together doing a great job and yet not detracting the eye. + Hand signed on the centre record label of the white vinyl is unique. + Coloured Instruction sheet is a nice touch. + Gloves included for handling the box set. – The plastic sheet on top of the records when packaged has a glue strip on the top and bottom to hold the contents in place which can become sticky, unstuck and fiddly. – The paper sleeves protect each vinyl when ‘unbuilt’ which means the vinyl is laying flat on top of each other and the sleeves themselves are thin and I envisage wearing over time aesthetically. – Would have been good to see some blue vinyl, the box doesn’t need it but a blue vinyl would have been nice. – The magnetic lid may for some be a bit tight and hard to remove and place back, so being careful & having some patience is required. Overall an amazing piece of music art. And for those who purchased it I’m sure that’s what it’s going to be. It isn’t really designed to be played and opened with records taken out on a frequent basis. You either keep it boxed laying flat to protect the vinyl and store as a collectible or you build and place it in a lit room and enjoy all those colours pop out bursting with energy. Some may argue that it was priced to high at £500. If you enjoy music and art then it’s down to the individual on what they are willing to pay to own such a piece. 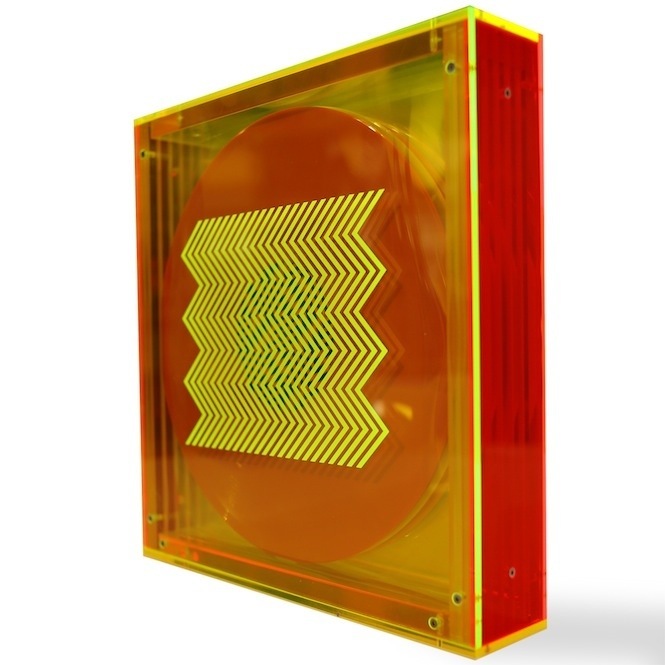 However, due to the subject matter and success of this particular Pet Shop Boys album, this piece will only increase in value and can be regarded as an investment also.